Dubai is getting ready to host Arabian Travel Market (ATM), the biggest, international travel and tourism event in the Middle East, again marked by the stark absence of Qatar, thanks to a travel ban. The overall size of the Qatari outbound market is relatively small, however, Qataris spend a lot per trip. The most popular destination for Qataris is Saudi Arabia, with 1.3 million trips annually, totalling an outbound expenditure in excess of $1 billion. After Saudi Arabia, it is the UAE followed by the US, UK and Bahrain. Severing ties with Qatar is acting as a drag on tourism income, especially for Saudi Arabia. Before the diplomatic dispute, Euromonitor International’s Travel Forecast Model had indicated that outbound expenditure from Qatar to Saudi Arabia would grow strongly at 5 per cent YoY from 2017-2020. The Middle East’s three big carriers, Emirates, Etihad and Qatar Airways have global footprints and substantial exposure to each other’s markets. With flight bans and proximity tourism in shambles, there are clearly no winners here. While the 2014 oil crash and the debt pile it left have impacted prosperity in the Middle East, the Saudi-led blockade of Qatar has split the six-state Gulf Cooperation Council (GCC). Add to that complex regional dynamics and it may not be tenable for member states to support each other in the future. If oil prices crash again and they certainly can, the aftermath will be far messier than five years ago, risking a regional recession. However, UAE, especially Dubai, badly hit by the 2014 crisis, believes that the worst is behind it. Its World Expo 2020 is being marketed as the magic pill that will boost its economy, enhance revenue and restore the Golden Age. 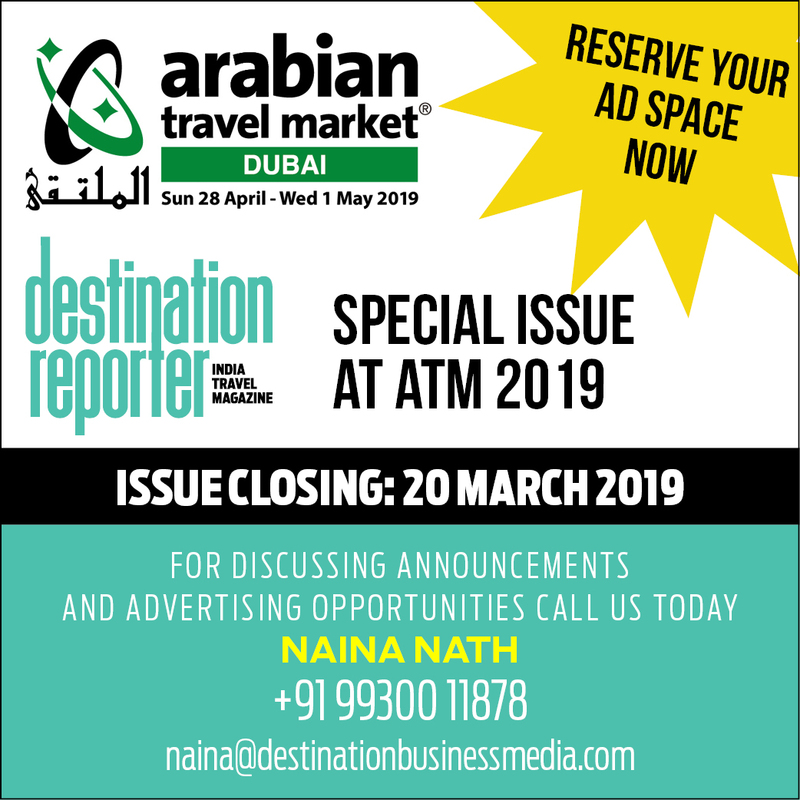 It is against the backdrop of these harsh economic realities and uncertainties that the 26th edition of ATM opens at Dubai International Convention and Exhibition Centre on April 28. Stay tuned for on the ground updates.